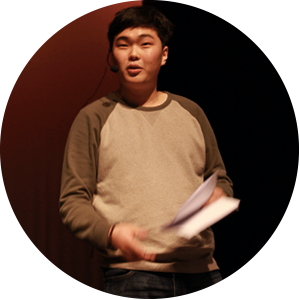 “Implicit”, “inquisitive” and “thought provoking” are just some of the words Sea Yun Joung, IB Diploma Programme (DP) student at Taejeon Christian International School (TCIS) in Korea, uses to describe theory of knowledge (TOK). TOK is an integral part of the DP. It provides an opportunity for students to reflect on the nature of knowledge, and on how we know what we claim to know. It aims to make students aware of the interpretative nature of knowledge, including personal ideological biases. TOK classes involve a lot of discussion and critical thinking activities, and the course is assessed via an oral presentation and 1,600-word essay. For Sea Yun, this is what makes the DP unique. He says: “In so much of our education, short-term thinking and grades are seen as most important. So much so, that often our skills, which will help us in the longer term, are left almost untouched. 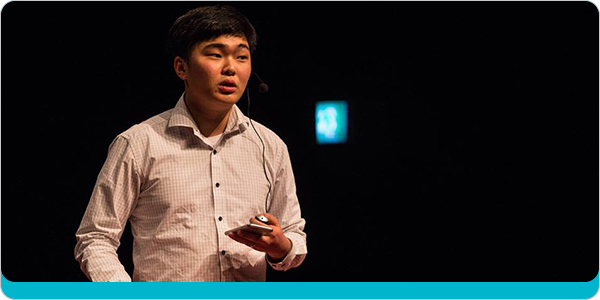 For Sea Yun, taking the DP was a natural continuation of his IB education as he previously studied the Primary Years Programme (PYP) and Middle Years Programme (MYP). However, he was particularly impressed by the DP’s encouragement of critical thinking, and the focus on values. When Sea-Yun and his class discussed the possible flaws in the whole education system, this was a “truly eye-opening” moment.